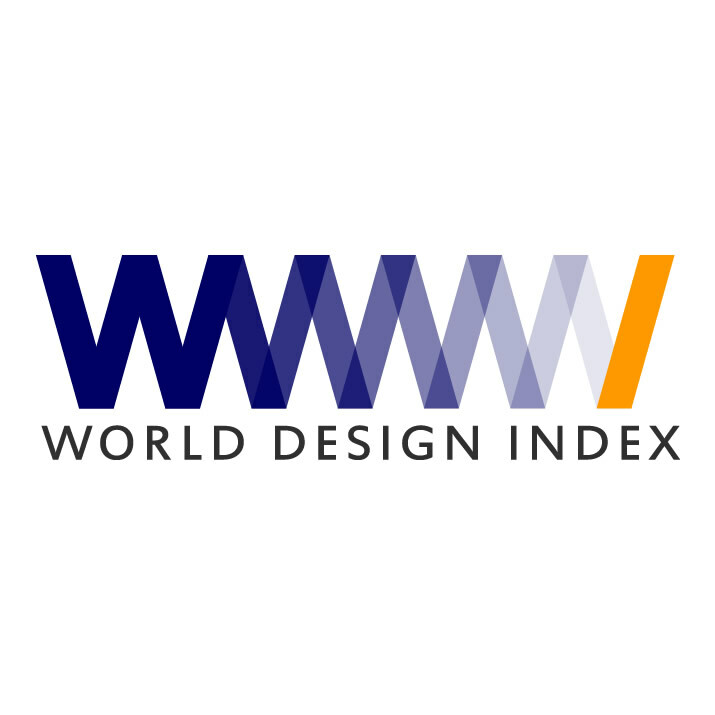 This page provides an overview of the World Design Index. The World Design Index is a publication of ICCI which recognizes and lists all design companies, creative agencies, in-house design teams, product manufacturers, service providers, advertising agencies, marketing consultancies, design studios, architecture offices and other creative and design related business from all countries across all disciplines. The World Design Index is the platform to find designers, it is the website to search for the institutions and individuals very best in design. World Design Index includes information such as Clientele, Website and Awards won by different design companies and studios, as well as their city and location information. The World Design Index is a list of designers, list of creative agencies, list of architects, list of artists, i.e. it is the list of all creative individuals and design oriented companies. To get listed in the world design index, apply to A' Design Awards and complete your profile fully, participation is complimentary and free of charge. World Design Index is updated every year on April 15, after A' Design Award results are announced, make sure to join earlier and make sure to have a complete profile by the time we update the pages. You do not need to be a winner of A' Design Award to get a free profile page at World Design Index however your A' Design Award designer profile and CV must be complete.